intellADAPT&apos;s Brainiak™ Adaptive Learning Kit is the only adaptive learning system that uses Brain-Computer-Interface (BCI) to provide real time neuro feedback for identification of each student&apos;s optimum learning strategy. 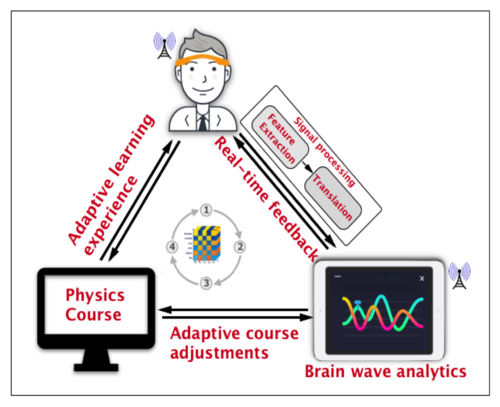 In less than an hour, our true adaptive online learning system provides real time learner analytics and determines the best learning strategy through the Brainwave EEG headband. The student&apos;s combination of brainwave analytics and multivariate correlation analysis of their performance enables the Brainiak™ Adaptive Learning system to greatly accelerate the learning process, significantly improving student performance and mastery of the subject. 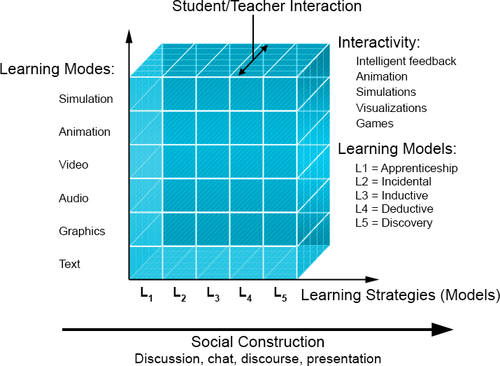 Adaptive 2.0 is based on sound cognitive theory using pedagogy, learning strategies, rich media, social interaction, remediation, and learner analytics. Individuals not only learn differently from others, but they also learn different kinds of content using different learning strategies. Each individual has a dominant learning strategy based on cognitive development and a unique pace to digest new learning. Through continuous monitoring and statistical inference, a preferred learning strategy is determined for each individual by our sophisticated customization models. The five learning strategies included in Adaptive 2.0 courses are based on brain research and defined as Apprentice, Incidental, Inductive, Deductive and Discovery. Each of the strategies includes a mix of content, media, case studies, projects, exercises, and interaction to differentiate instruction to best meet each student&apos;s learning preference. At the heart of the Adaptive 2.0 system is Big Data. As a learner interacts with a course the system monitors everything they do. This data is used to determine their preferred learning strategy through statistical inference or brainwave analysis. Our Adaptive 2.0 technology can assess, predict, and assign a preferred learning strategy that is tailored to each individual. With big data analytics we are able to improve student outcomes and help reduce the stress of learning challenging content. This technology will enable many learners to achieve mastery in challenging STEM courses. A key feature of Adaptive 2.0 is helping students reach a high level of competency through dynamic remediation. Students will periodically take assessments as they progress through the course. 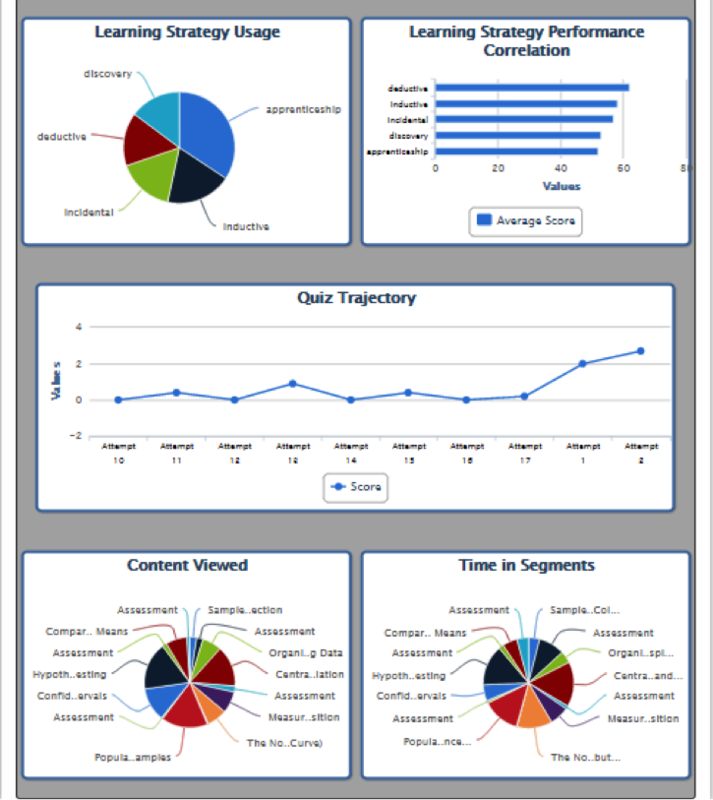 The system dynamically generates a revision of the content based on assessment results. 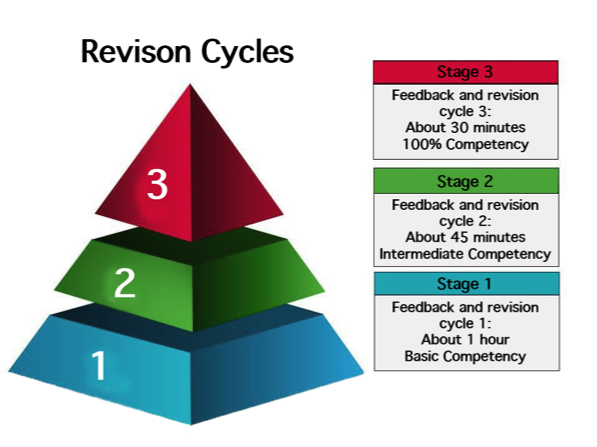 This process of assessment and remediation leads to adaptive learning cycles that ensure that every learner reaches the necessary competency level.